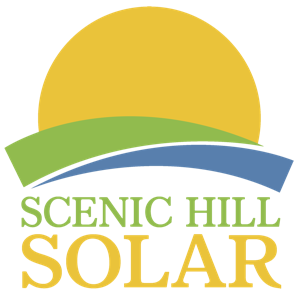 In March, the Scenic Hill Solar team completed the state of Arkansas’ third largest solar array in North Little Rock. 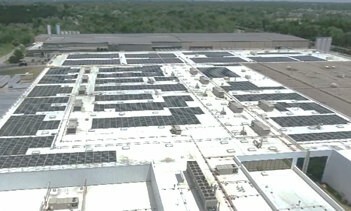 This project was the result of a tremendous partnership between Scenic Hill Solar and L'Oréal USA. The solar power plant showcases L'Oréal’s continued commitment to advancing sustainable practices, as the solar power plant will reduce carbon emissions by 42,130 metric tons. The project was constructed in 49 days, which was 3 months ahead of schedule. 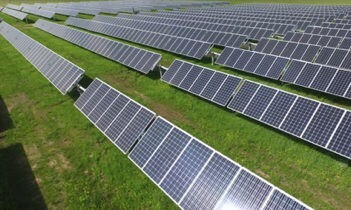 In July, construction of the 1.42 megawatt solar array in Kentucky for a L'Oréal manufacturing facility was completed. 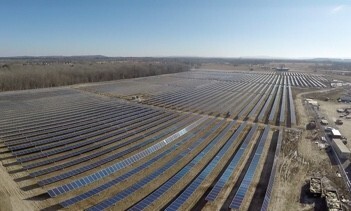 This is the largest solar power plant in the state of Kentucky, and represents a major victory for L'Oréal, Scenic Hill, and the state of Kentucky.